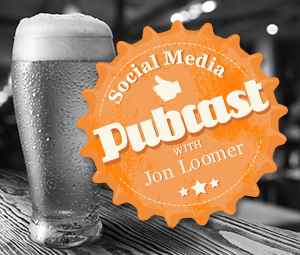 This week’s special guest on the Social Media Pubcast is YOU! Pop a bottle as Jon chats about the life of an entrepreneur, Facebook hashtags and tools. 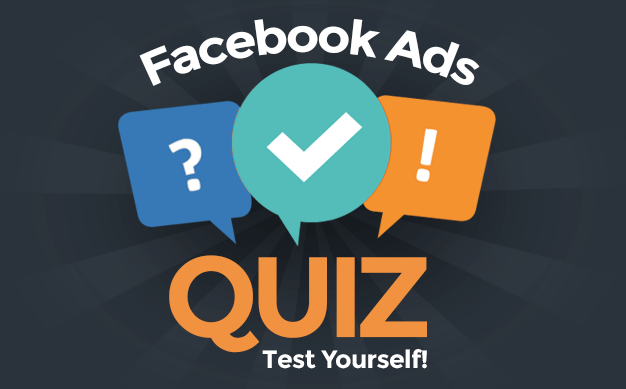 I’m often asked what tools I use to optimize my Facebook marketing. 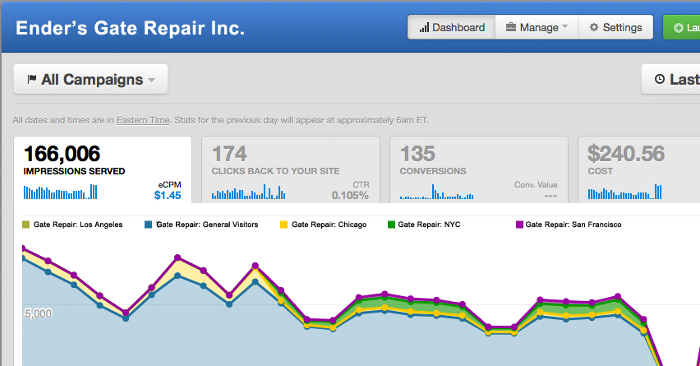 Well, here they are — tools for advertising, publishing, apps and metrics. 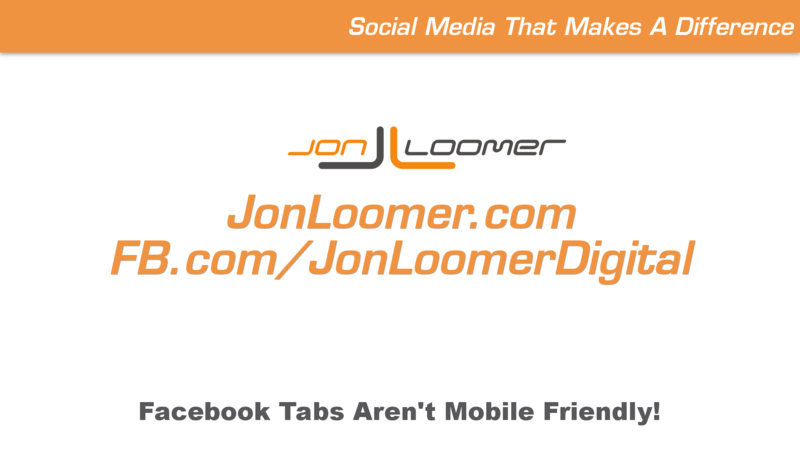 Facebook tabs aren’t mobile friendly, so are they a waste of money? Nope! Here’s why, and the solution to that problem. 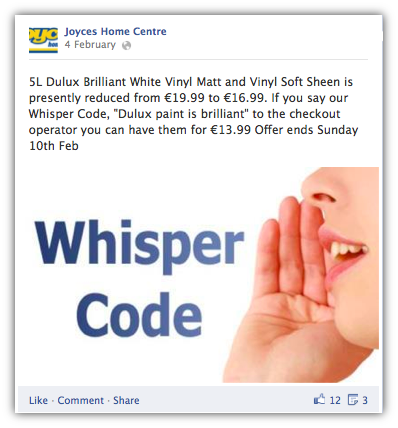 Do you use Facebook to capture leads for your business? Amanda Webb stops by to tell us six ways that you can do it! 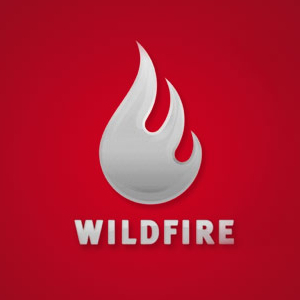 Wildfire has announced that they’re getting out of the standalone Facebook Page app business. An overview of alternatives includes ShortStack.